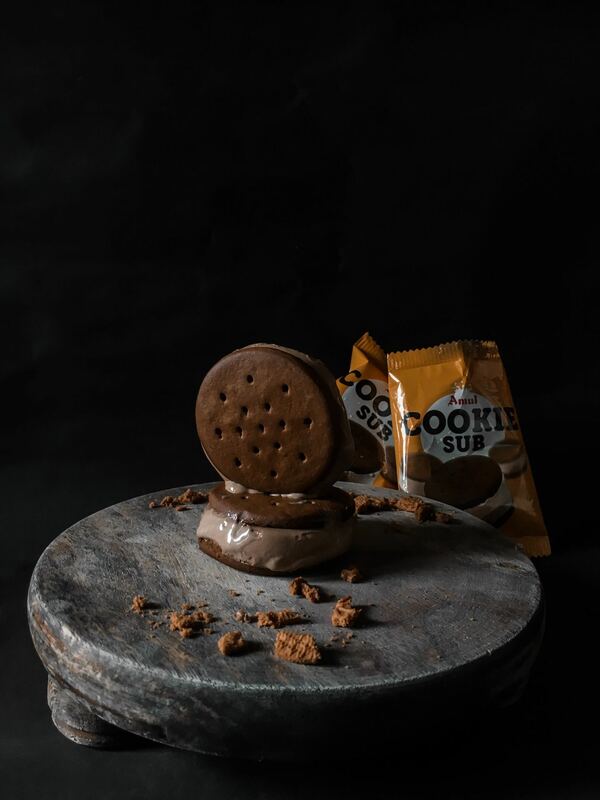 To all the ones who don%u2019t dive in to a fridge checking the newest Icecream available, Cookie sub is an Icecream sandwich by Amul and it tastes like a cookie+chocolate+cookie. This happens to be my very first attempt at creating a flatlay for icecream and trust me it%u2019s quite tough because it just melts and faster than olaf. As a consequence i then placed the other two in the fridge and planned a shot with other probs and placing the subs in the end. 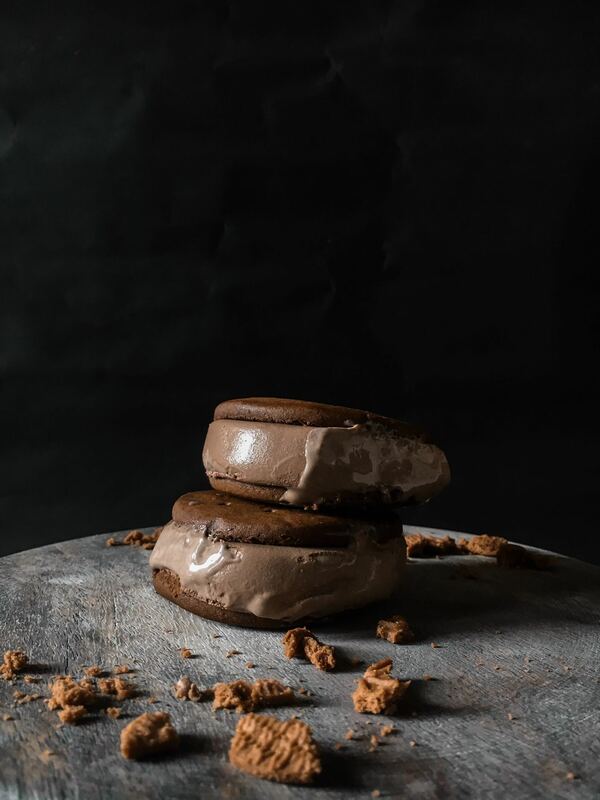 After 5/8mins of continuous shots and sneaky bites in to the cookie sub i got a few shots that please me and i love them till date. While you see these shots, the other side of these subs exists in my tummy during the shoot. 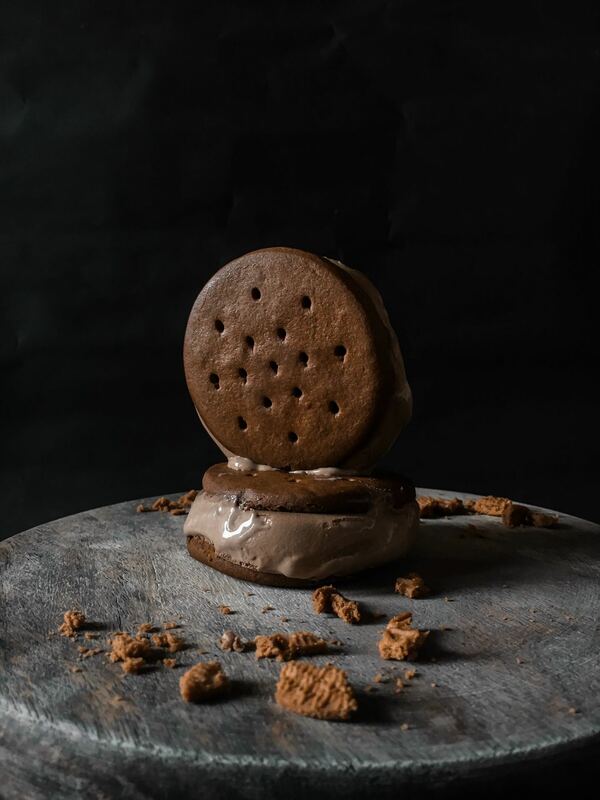 Cookie sub is by Amul, it%u2019s an icecream sandwich which tastes very creamy and delicious. The chocolate in it is normal chocolate, neither white nor dark. 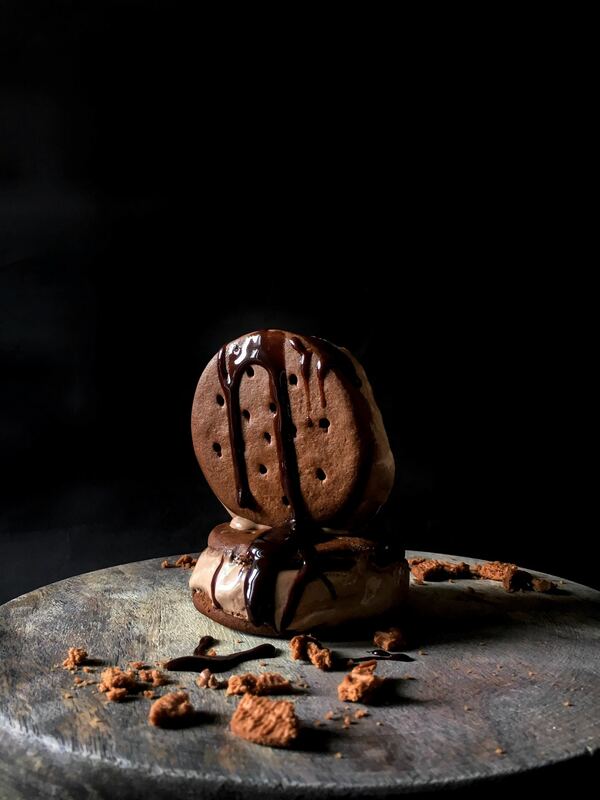 The cookies sides have a taste of baked chocochip cookies.